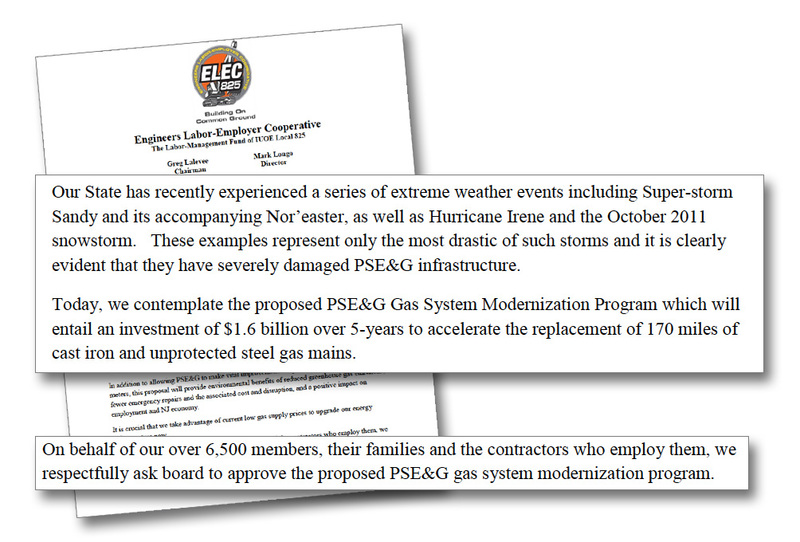 ELEC825 works tirelessly in Trenton and beyond, advocating for energy infrastructure upgrades that makes the region more resilient in big storms. 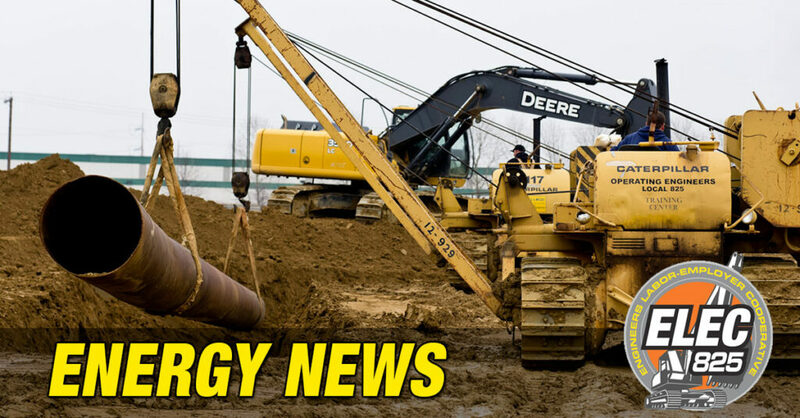 Recently, ELEC825 supported PSE&G’s Gas System Modernization Program (GSMP) that will replace up to 510 miles of older cast iron and steel gas mains and 38,000 service lines in some of the oldest neighborhoods in the state with new plastic pipe. 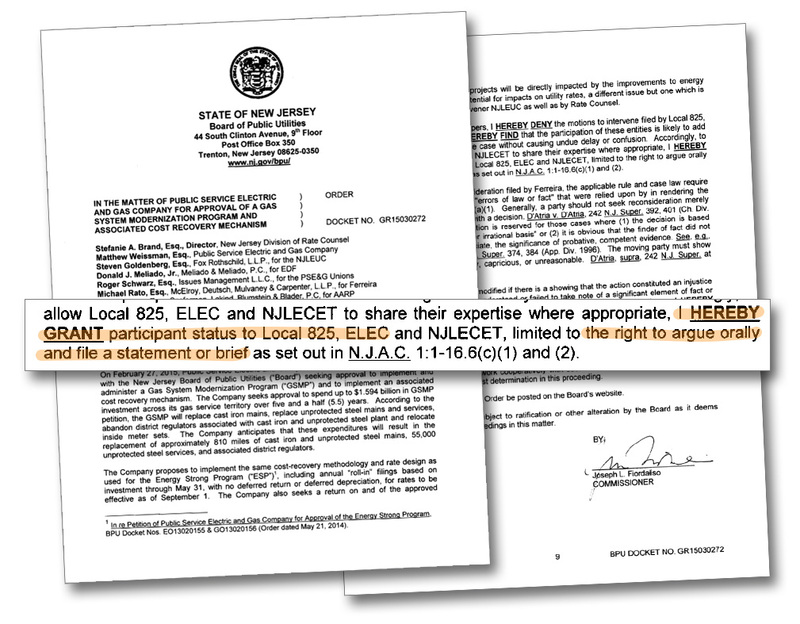 ELEC825 wrote a letter of support and participated in hearings with the Board of Public Utilities. Thanks to these efforts (and those of other organizations), the GSMP is moving towards approval. Read more about the program here. Investments in energy infrastructure are critical to the region’s safety and quality of life. ELEC825 will continue to advocate for smart investments that benefit all.